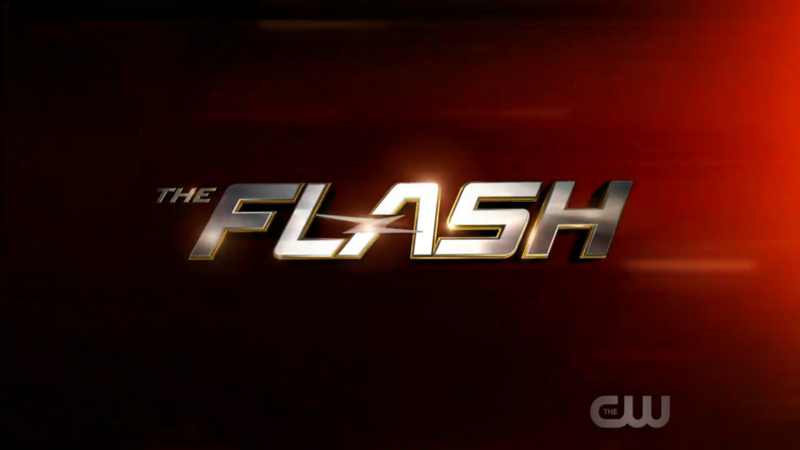 The Flash is a superhero drama that airs on The CW. It is a spinoff of Arrow. In 2016 a spinoff series, DC's Legends of Tomorrow, premiered. This page was last modified on 19 March 2019, at 21:08. This page has been accessed 10,439 times.